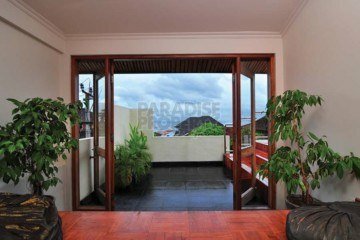 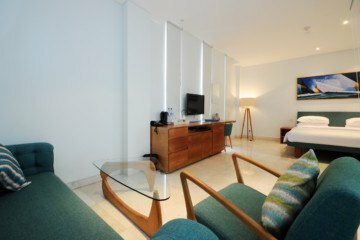 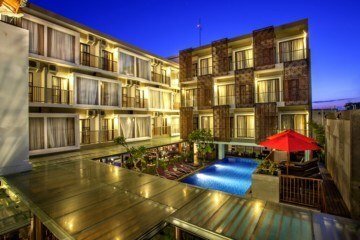 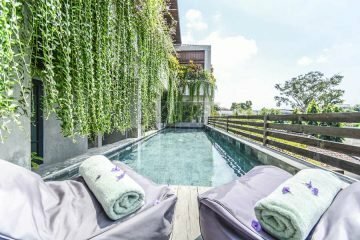 Nowadays in Bali, quite a number of apartments are sold or rented to facilitate the needs of the businessman, retired couples or families, who are looking for the type of ‘no fuss’ accommodation which they can use sporadically during the year for those laid back, relaxing holidays or business trips. 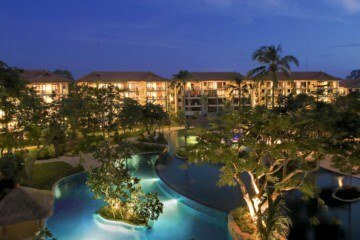 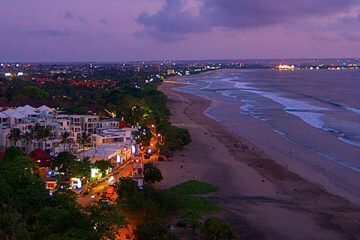 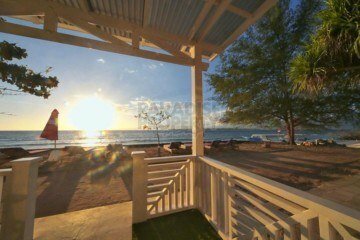 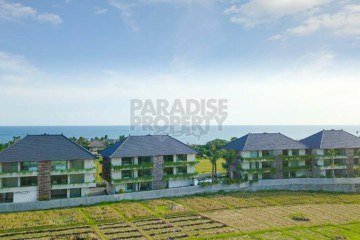 The appeal of owning an apartment in Bali has grown over the years, as buyers realize the potential of having a permanent serviced holiday home which they can return to at any time of the year and while the premises are not used, they can then rent it out and make a nice annual return on investment. 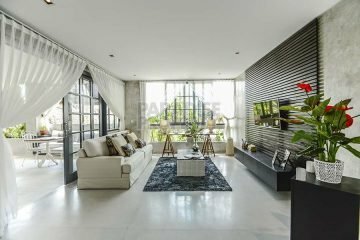 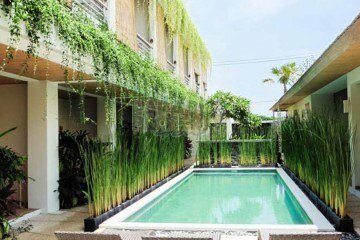 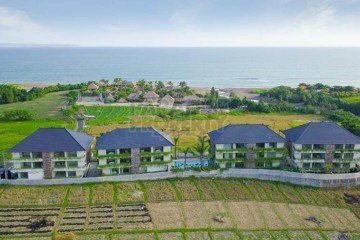 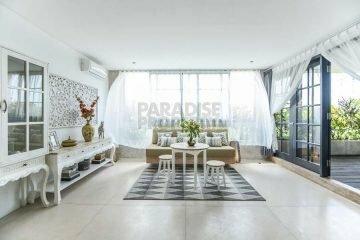 However, there are some factors you need to consider before you decide to buy an apartment in Bali. 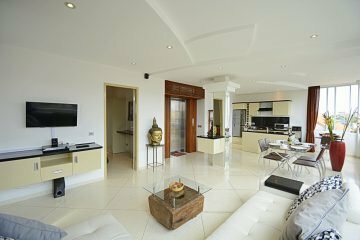 Location is usually one of the first important decisions you will make when you start hunting for a property. 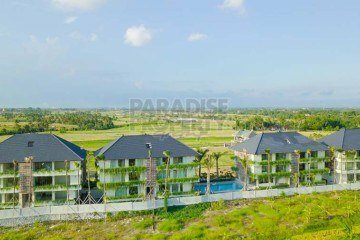 Whether for residence or as investment, you will want to choose the best location that suits your own preferences and needs. 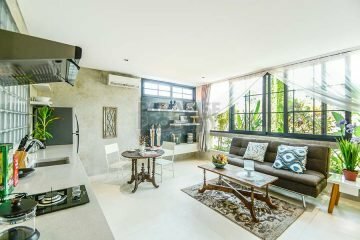 The second factor you need to consider is the purpose for purchasing an apartment. 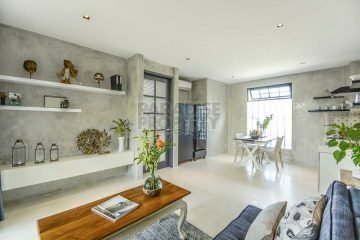 You may consider buying several apartments at once if your intention is to invest solely for business, which opens the opportunity of making a very profitable ROI. 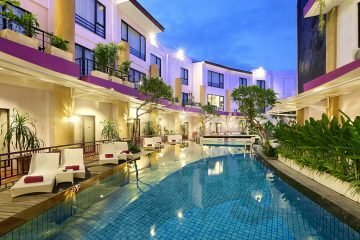 But if you want to buy an apartment purely as a place to stay with your family, spouse or as a personal retreat, then you need to also consider facilities and price. 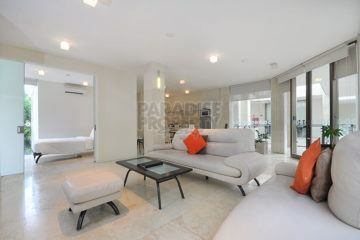 You will definitely want to have an apartment that supports your daily activities. 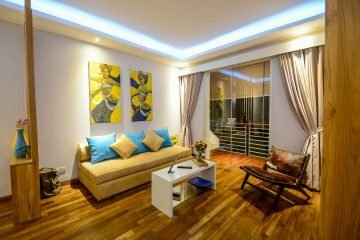 That is why, it is imperative that you choose an apartment with room areas that provide adequate liveable spaces. 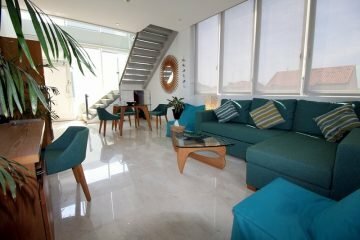 With the selection of furniture that is already inside the apartment, make certain that you can move around freely and that there are no obstacles or dangerous features, and if there are young children living with you, make sure that whatever activities they are doing, will be conducted in a safe and carefree environment. 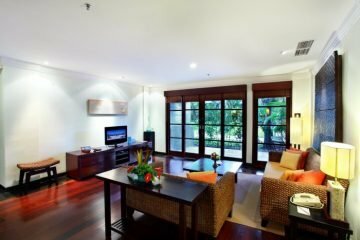 If you want to live comfortably in the apartment, make sure the apartment you buy has full facilities. 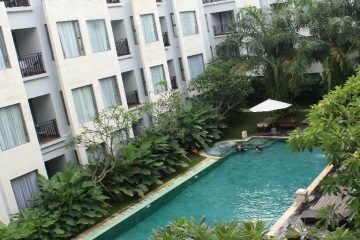 The facilities can be related to both indoor and outdoor; e.g. 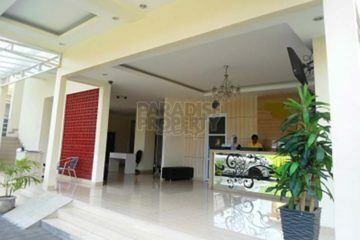 parking, swimming pool, balcony, storage, etc.